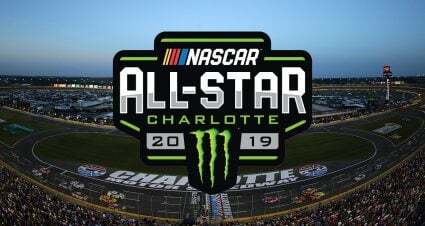 HUNTERSVILLE, N.C – Joe Gibbs Racing announced today that Harrison Burton will drive the No. 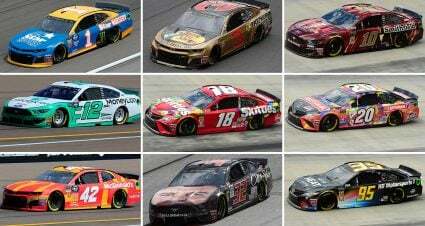 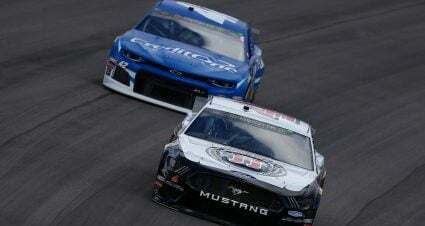 18 Dex Toyota Supra in eight NASCAR Xfinity Series races in 2019. 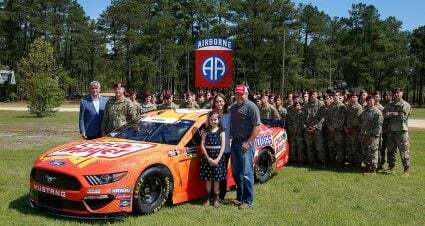 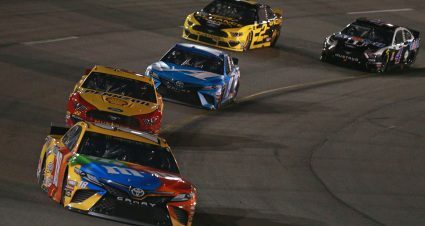 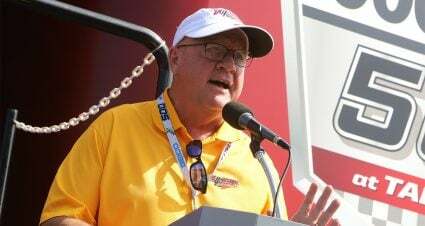 Burton is currently running fulltime in the NASCAR Gander Outdoor Truck Series for Kyle Busch Motorsports where he has earned one top-five and two top-10 finishes in five starts so far this season. 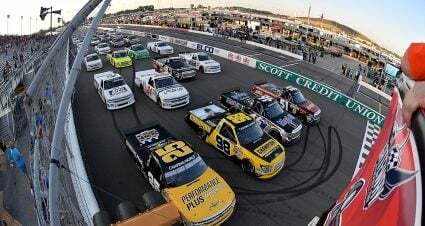 He has 20 career starts in the Gander Trucks with five career top-five and nine top-10 finishes. 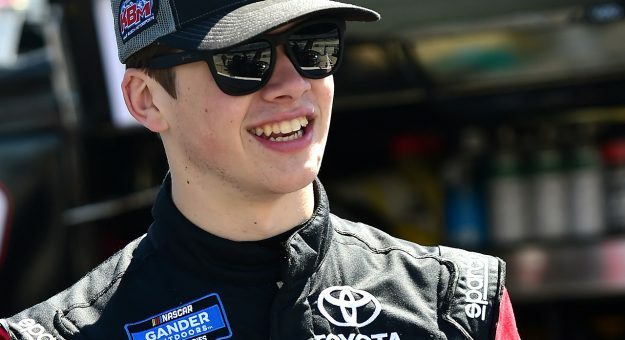 Burton has also made 33-career starts in the NASCAR K&N Pro Series East putting together an impressive 2017 season in which he earned five wins, 12 top-five finishes and was in the top 10 for each of the season’s 14 races.